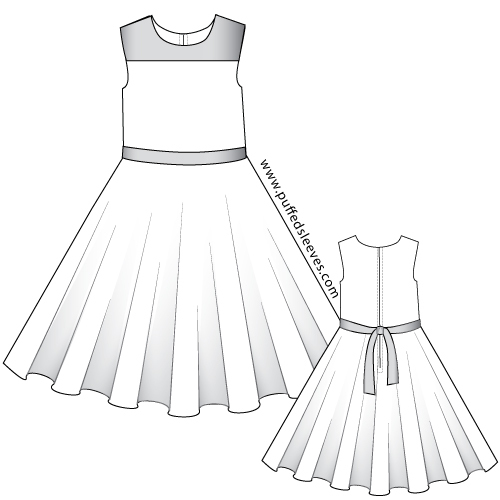 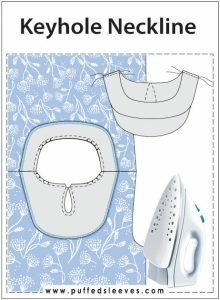 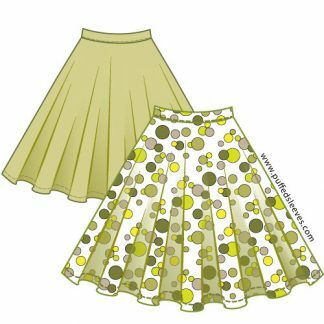 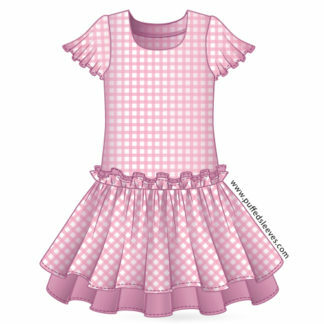 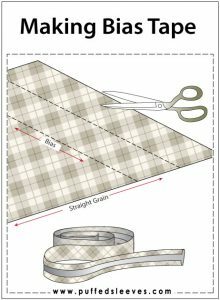 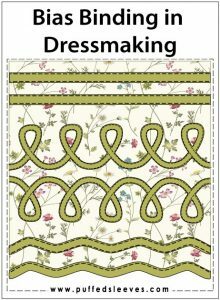 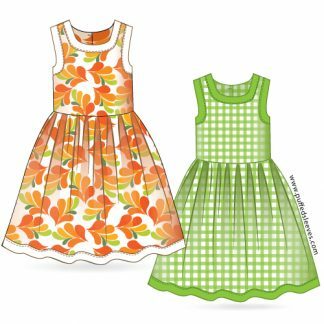 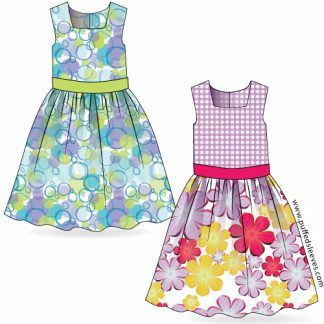 Dress with a circle skirt printable pattern for home sewing. 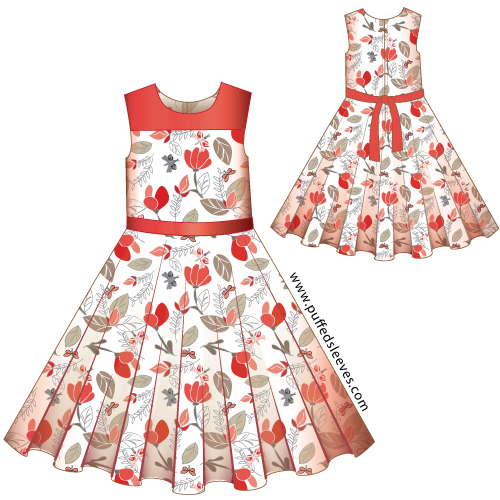 Floral dress with contrasting yoke features full circle skirt and a tie-back sash. 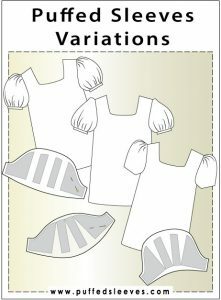 Choosing the fabric check that it is not too stiff and drapes sufficiently. 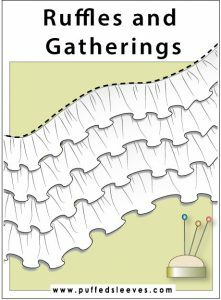 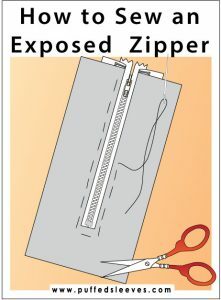 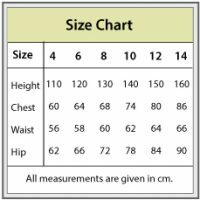 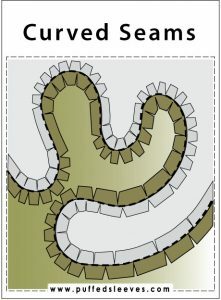 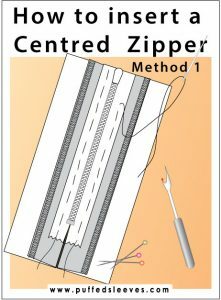 When inserting a zipper choose centered or lapped zipper methods. 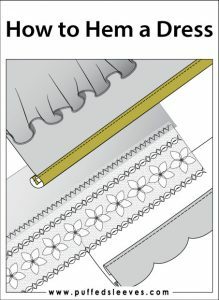 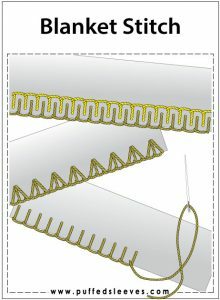 If you decided on a silk fabric you may consider an invisible zipper technique. 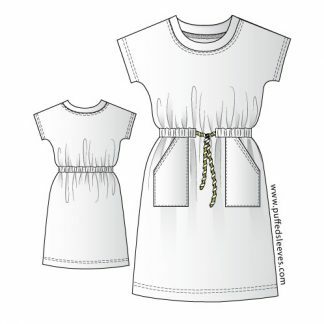 This dress is designed for cotton/poly cotton poplin, but can be adopted for medium thick silk blends. 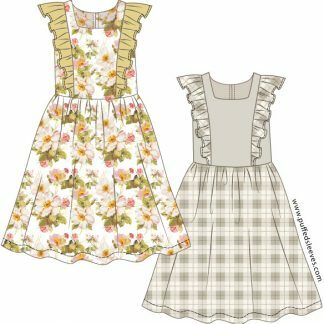 Dress with frilly top and gathered skirt.